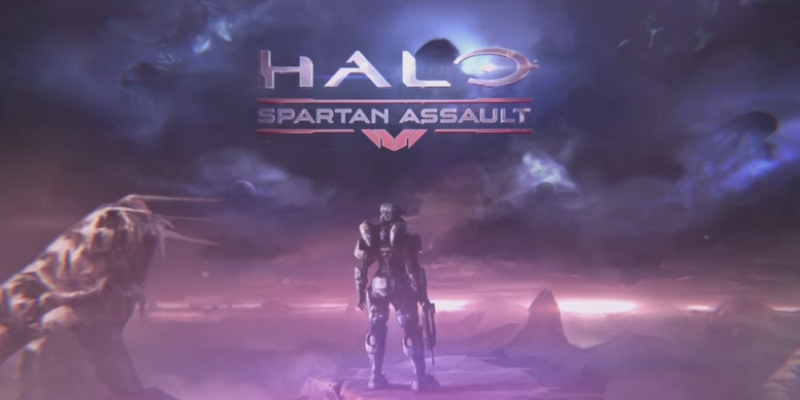 343 Industries’ top-down shooter Halo: Spartan Assault is now available on the Xbox 360 for $14.99 US. After launching exclusively on Windows Phone and Windows 8 last summer, Microsoft announced it would come to the Xbox platforms this winter. 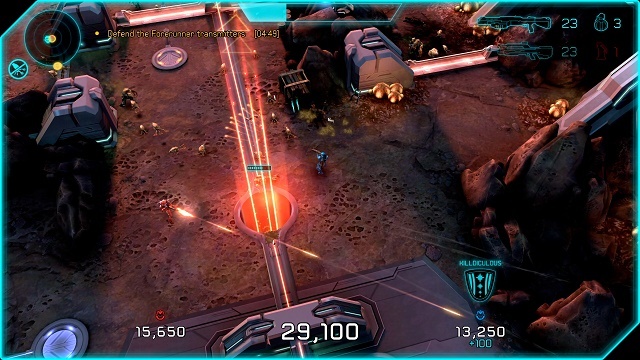 Owners of the game on Windows 8 and Windows Phone can grab either Xbox version for a discounted $4.99. For Halo fans who don’t yet have an Xbox One, the Xbox 360 version of Spartan Assault also has the added co-op mode and the “Operation Hydra” expansion that is not present in the original PC/mobile game. For more details, read our full review of the Xbox One version of the game.